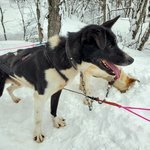 Which hike is best for me? While the walks listed here range in length and location, we've simplified things by ordering them from easiest to most difficult. The first few are relatively relaxed (at least by Norwegian standards) while the latter ones are for the more experienced mountaineer. 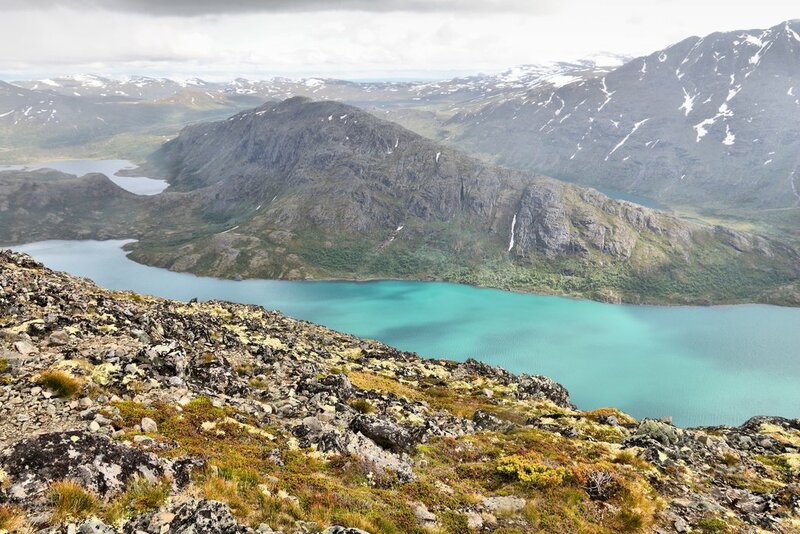 Generally speaking though, the highest peaks and thereby most advanced hikes tend to be concentrated in the central Jotunheimen region while more leisurely paths can be found nearer to the coastline. Please Note: While these trails themselves can be tackled in a day, some of them can take a while to get to, so plan accordingly and don't expect to be able to hike and return to your base by dinner. 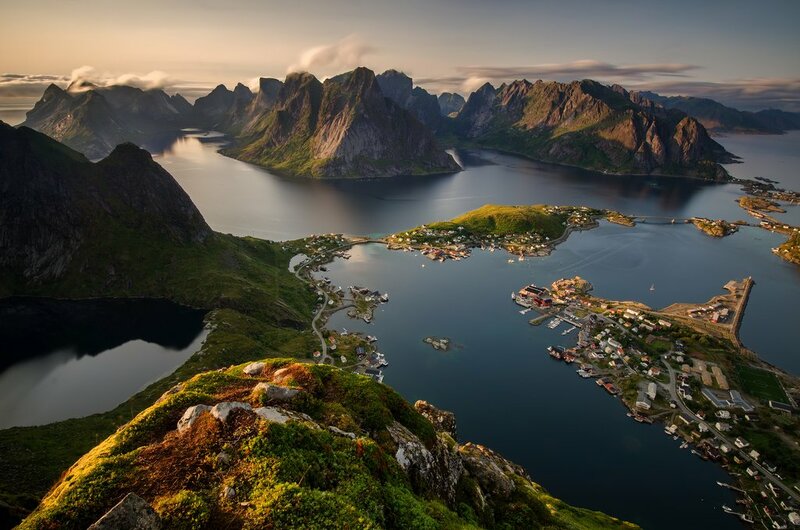 If you are lucky enough to get as far north as the Lofoten Islands, one the best ways to explore the region is by foot. On the outskirts of the sleepy fishing village of Reine, the trail begins as more of a muddy path. Less than a mile long, do not let the initial ease of this hike fool you. As you ascend, the trail not only gets steeper, but slicker and rockier as well (i.e. avoid rainy days if at all possible). That being said, a good pair of hiking books and a little patience are more than enough to get you to the top. And once there you are rewarded with stunning views of numerous fjords as well as the awe-inspiring Lofoten Wall. 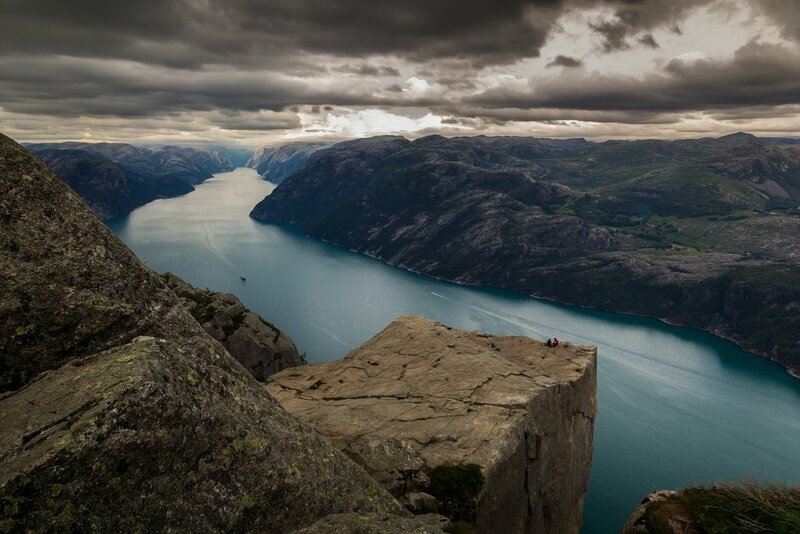 One of the most picturesque views in the entire country lies just outside Stavanger at the peak of Pulpit Rock. Starting at the Preikestolen Mountain Lodge, the moderate four-mile hike takes most visitors around two hours each way. 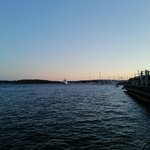 However, we suggest allotting at least five hours for this adventure, and once you reach the top you will understand why. 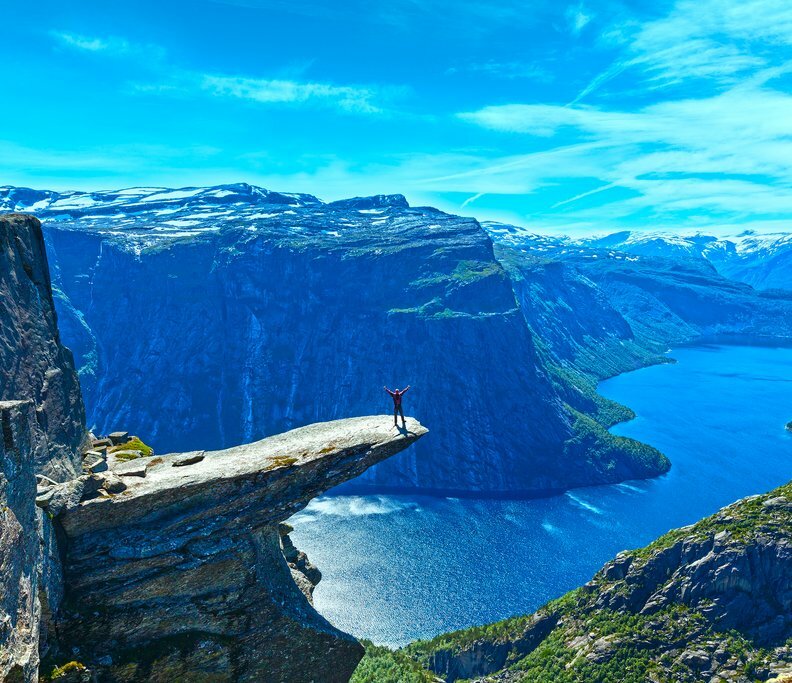 The top of the mountain juts out into an immense plateau hovering nearly 2000 feet above Lysefjord. With a 360 degree view of the surrounding area, it’s more likely you’ll run out of camera memory before you want to leave. For a truly magical experience, try starting this hike in the early morning hours. Not only will you avoid the crowds but you’ll get the chance to see the sun peak up over the neighboring mountains. If you fancy a bit of wildlife on your hikes, Dovrefjell is an absolute must. 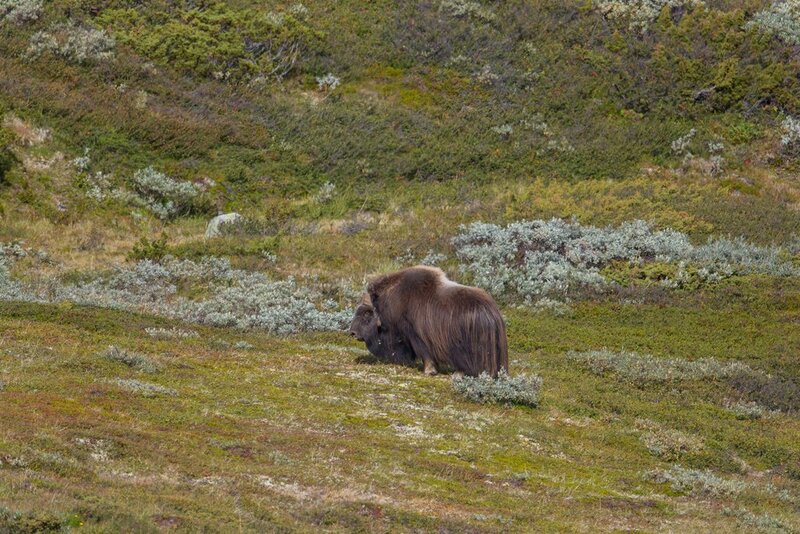 In fact, it is one of the few places in the world where you can see musk oxen in the wild. Not only that, Dovrefjell is easily the most accessible location to do so. 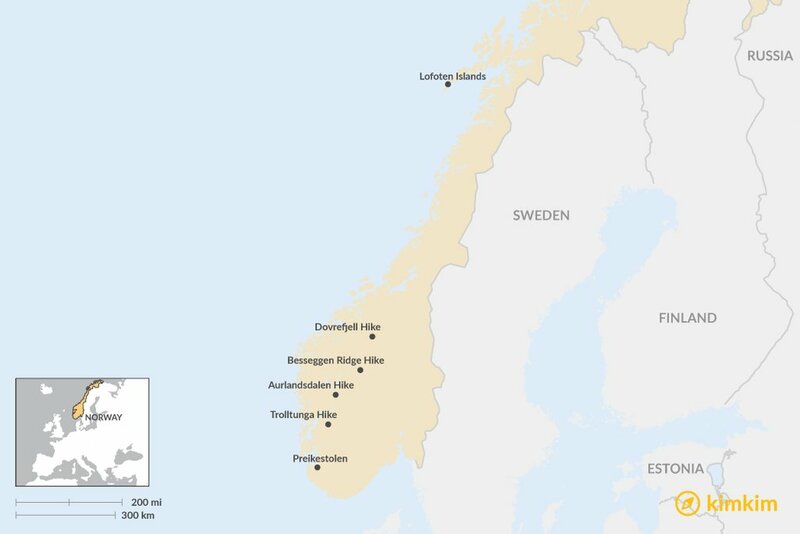 The national park is not all that large, but the resident Dovre Mountains are the tallest outside of Jotunheimen giving the rolling plains here a dramatic backdrop. The main trail starts just south of Kongsvold Fjeldstue and wanders through the interior valleys. Most of the time, a few hours of hiking and a little luck are all that is needed to encounter one of the herds. Make sure to keep your distance though as musk oxen are not the friendliest of creatures. The historic Aurlandsdalen Valley, also dubbed Norway’s Grand Canyon, once served as the main link between the eastern and western portions of the country. Nowadays, though, its abundant wildlife and unique geological features make it a top destination for avid hikers. 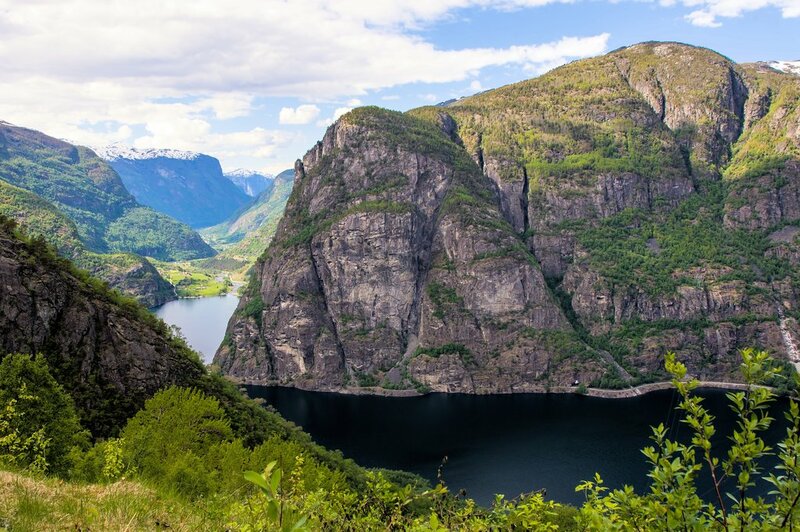 Easily accessible from the nearby fjord town of Flam, visitors can spend a full day on the trails, or opt for a half-day paired with a fjord safari or kayak trip. The glacier-carved valley covers 25 square miles, and the trail is broken up into four sections that take from three to six hours to complete. Whatever route you choose, your hike will be laden with vibrant flora and waterfalls galore, along with charming local farms where you can take a break from your hike to taste locally-made cheese and produce. 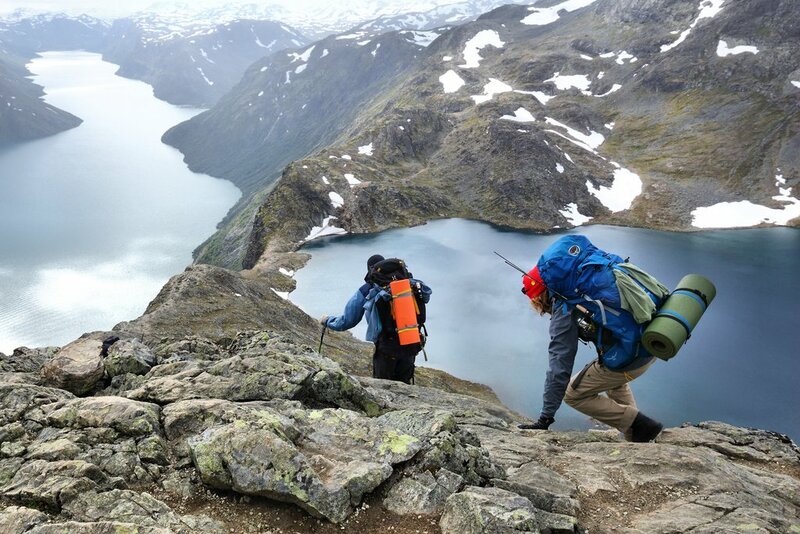 For intense trekkers, Besseggen Ridge, or any trail in Jotunheimen National Park, is a true test of endurance. This national park (which aptly translates to “home of the giants”) possesses Northern Europe’s highest mountains. As such, visitors should be prepared for a long (5-7 hours) and steep expedition. That being said, what makes Besseggen Ridge so remarkable is not the end point but the journey there. The trail runs between two striking alpine lakes, Gjende and Bessvatnet, both of which are surrounded by the towering mountains. Once you ascend the daunting 3,000 feet ridge, you are met with a perfect view of the twin lakes – one bright jade and the other a haunting blue. Of course if you need rescuing, there is a ferry that runs across Gjende on a regular basis. Trolltunga, which literally translates to “troll tongue”, is hands down one of the most epic days hikes you can embark on in Norway. The name makes sense, though, once you catch a glimpse of the oddly shaped cliff, mocking trespassers from above Lake Ringedalsvatnet. 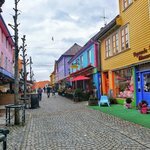 Located a couple hours southeast of Bergen, the grueling trek to the peak can take anywhere from ten to twelve hours and covers 3,000 meters. Years ago a funicular existed to shuttle tourists to the sensational lookout. However since its closure, oddly enough, the daring voyage seems to have become an even more popular challenge. Do keep in mind though that the hike can only be done in summer months due to the snowy conditions that ensue during the rest of the year.